The acclaimed genius behind the Beach Boys live! Brian Wilson Hits The Road! 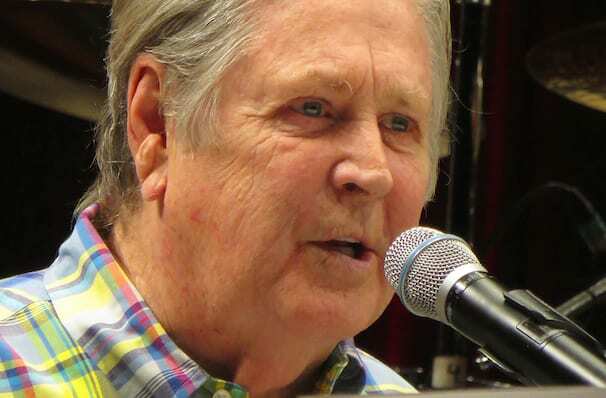 A musical genius, and undoubtedly one of the greatest pop songwriters who's ever lived, Brian Wilson is still churning out pop nuggets to this day. His latest tour will see him playing all your favourite hits off his iconic albums, plus more! Brian Wilson is still one of the best feelgood concert experiences today from the man who created the immortal songs of The Beach Boys. Expect to hear Good Vibrations, Help Me Rhonda, Wouldn't It Be Nice, God Only Knows, Sloops John B, California Girls, I Get Around, Surfin USA alongside his newer material. You'll know every lyric, every song and have the best time of your life! Sound good to you? 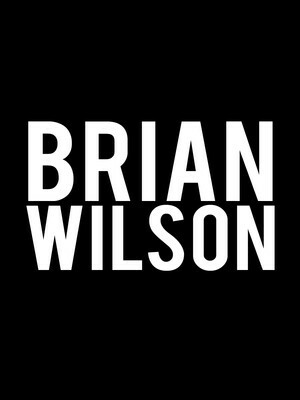 Share this page on social media and let your friends know about Brian Wilson at Orpheum Theater. Please note: The term Orpheum Theater and/or Brian Wilson as well as all associated graphics, logos, and/or other trademarks, tradenames or copyrights are the property of the Orpheum Theater and/or Brian Wilson and are used herein for factual descriptive purposes only. We are in no way associated with or authorized by the Orpheum Theater and/or Brian Wilson and neither that entity nor any of its affiliates have licensed or endorsed us to sell tickets, goods and or services in conjunction with their events.